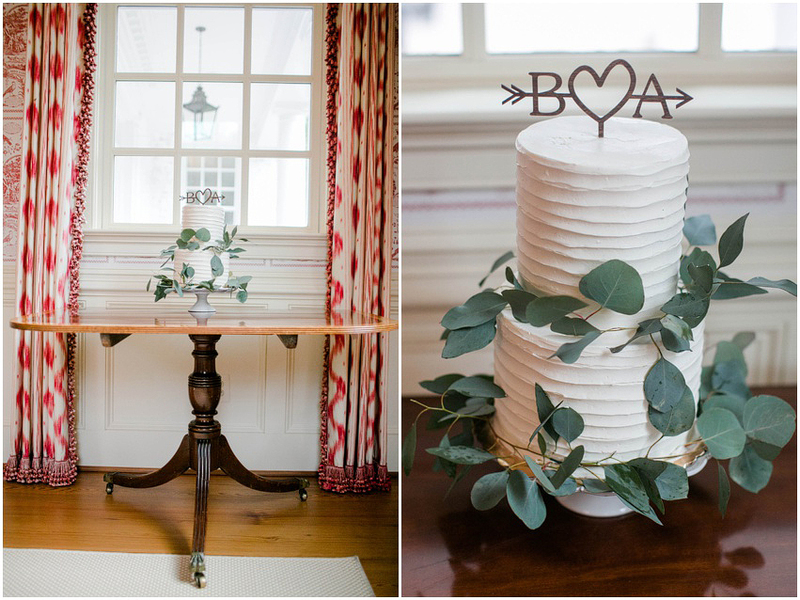 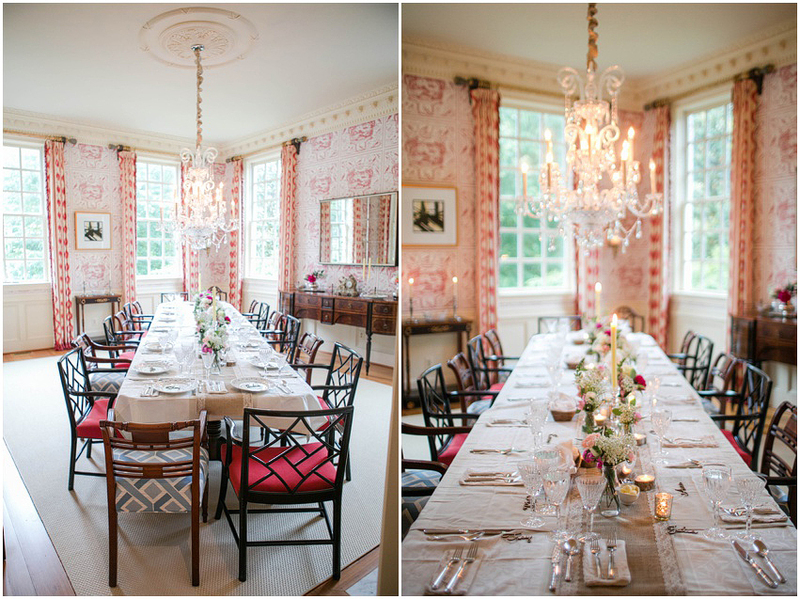 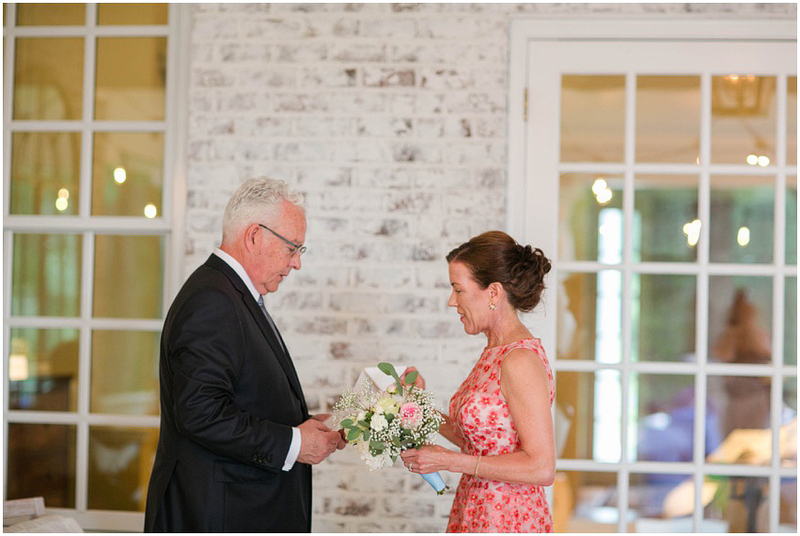 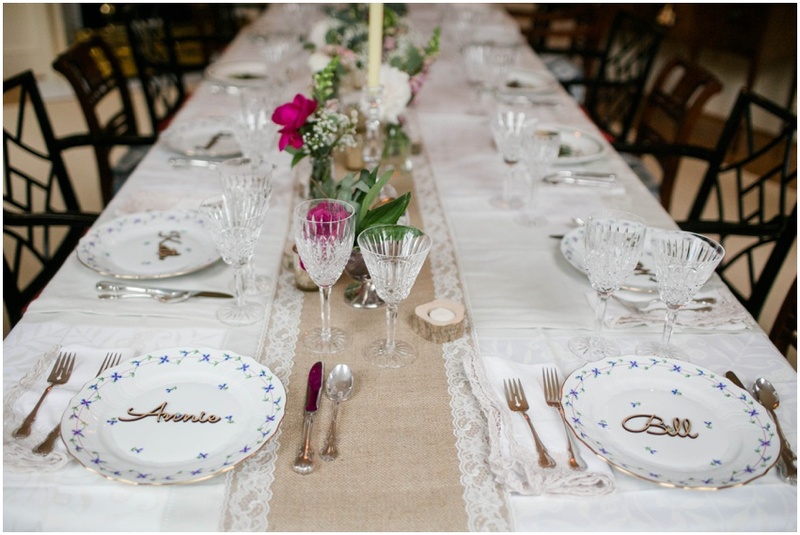 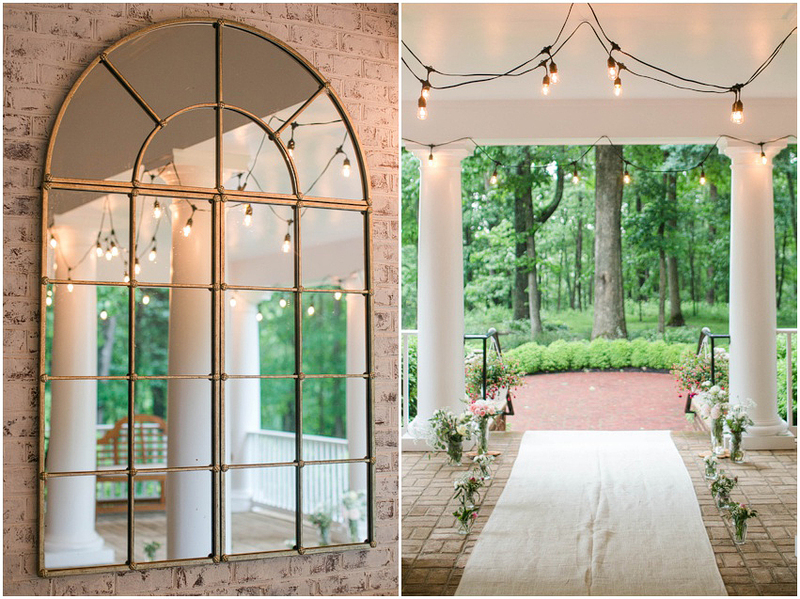 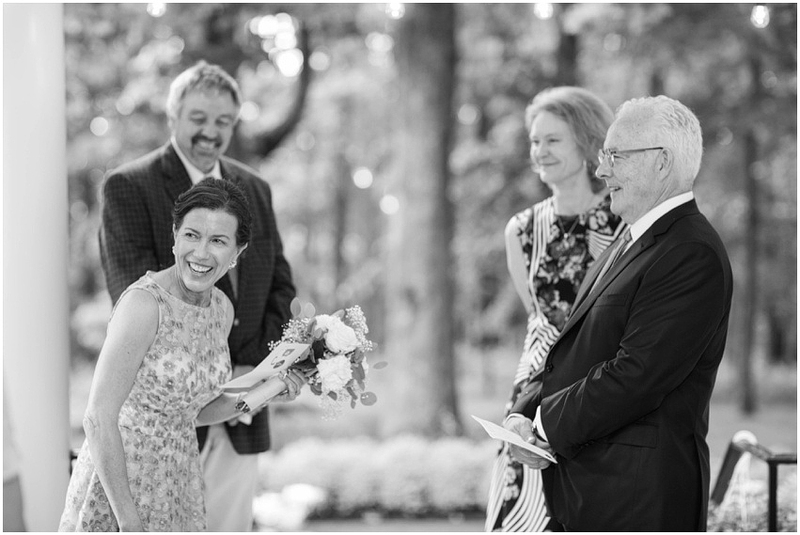 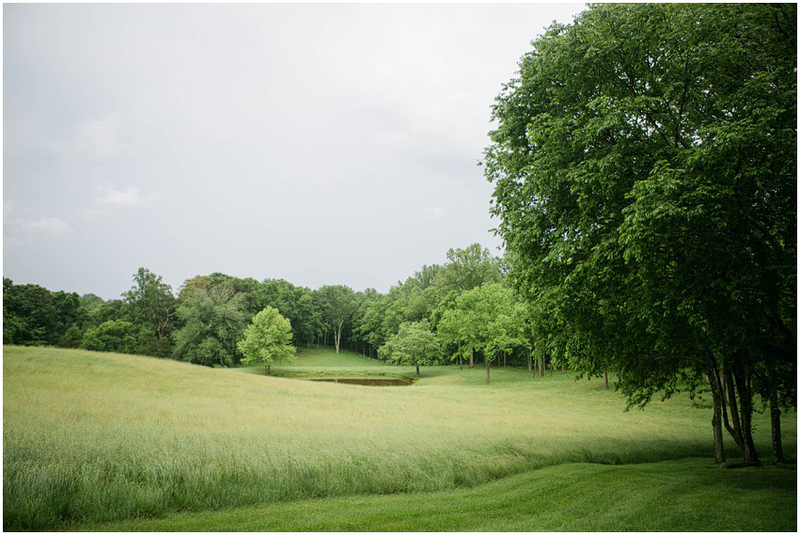 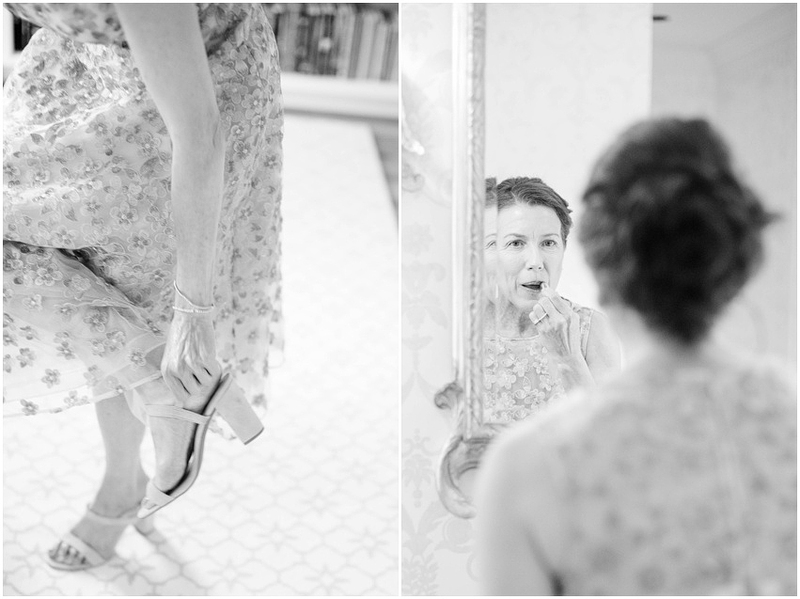 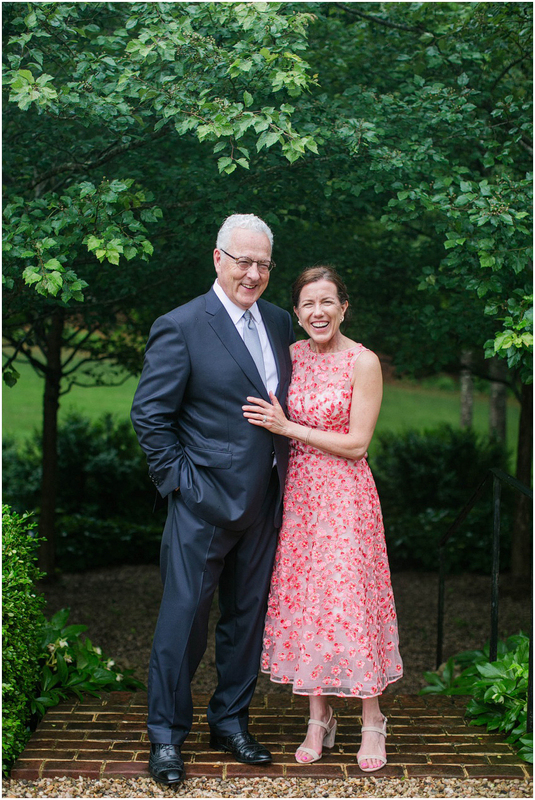 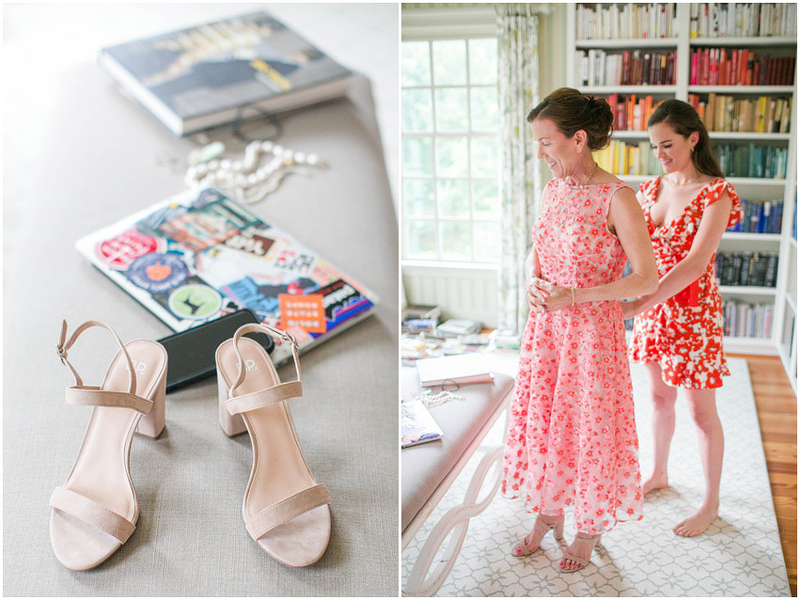 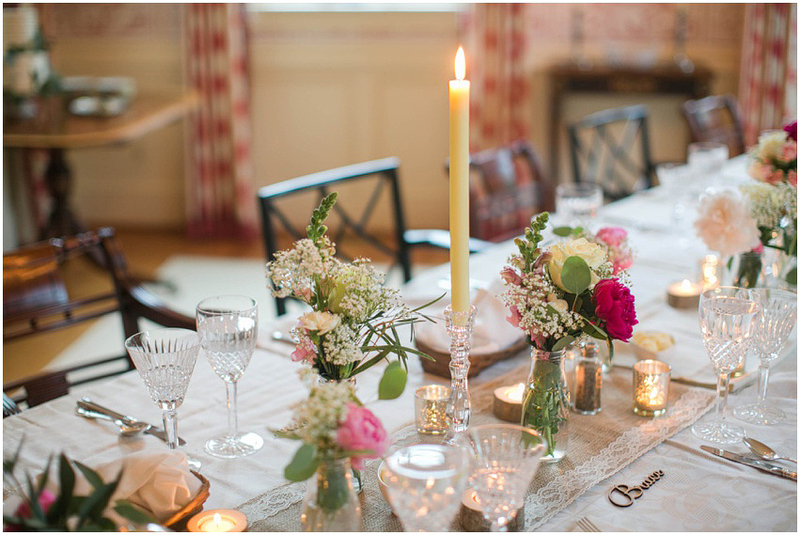 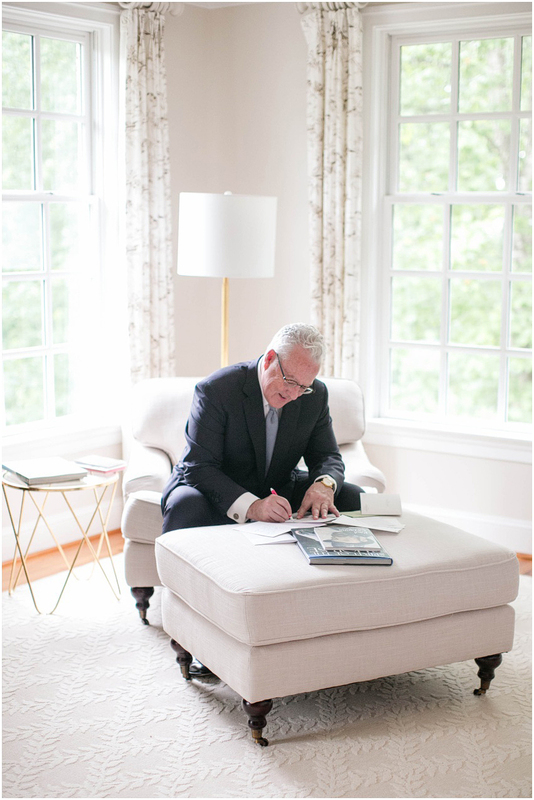 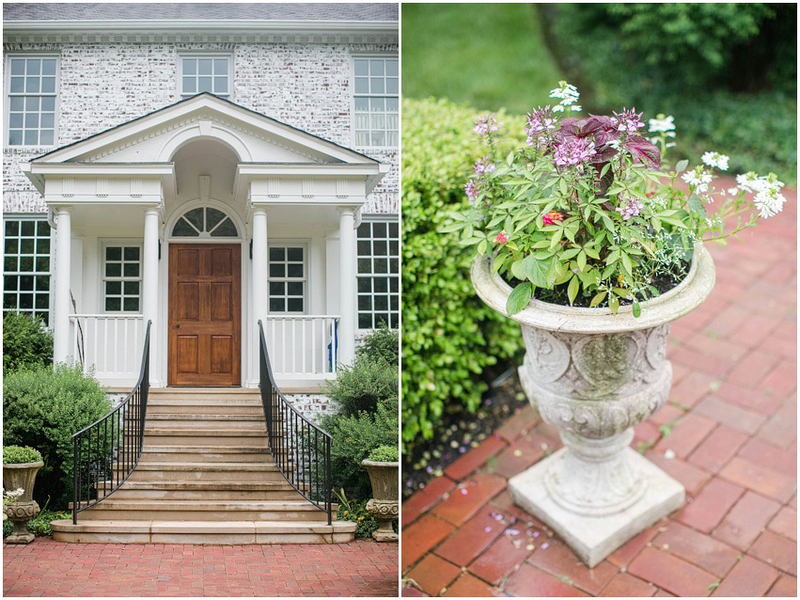 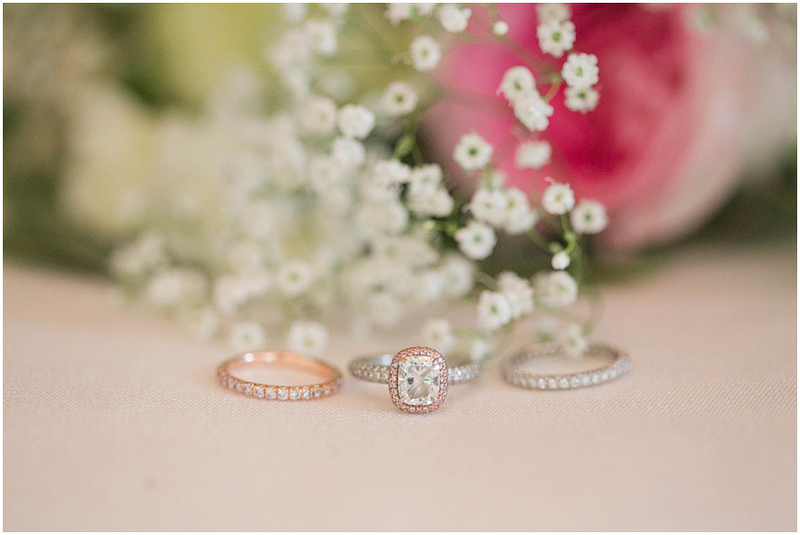 Annie + Bill « Kristen Gardner Photography | the blog. 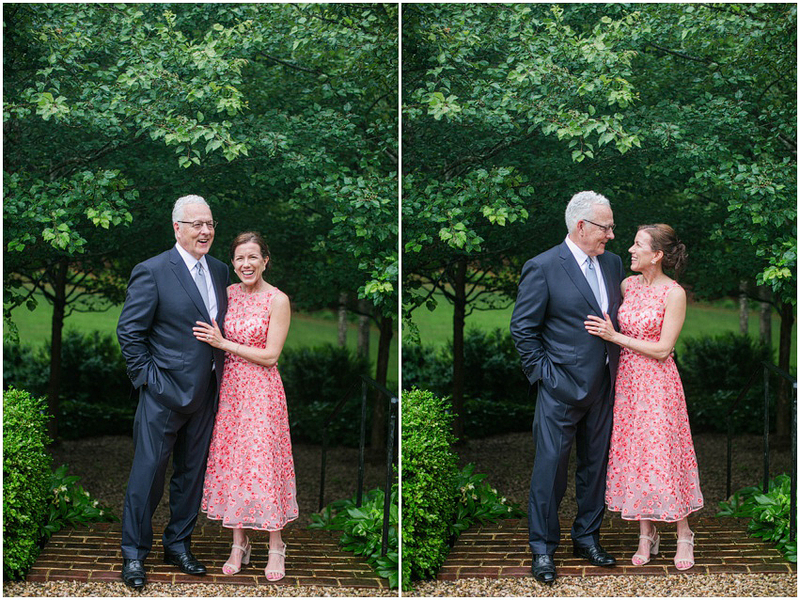 I was so delighted when Bill’s daughter contacted me about the possibility of photographing Bill and Annie’s wedding. 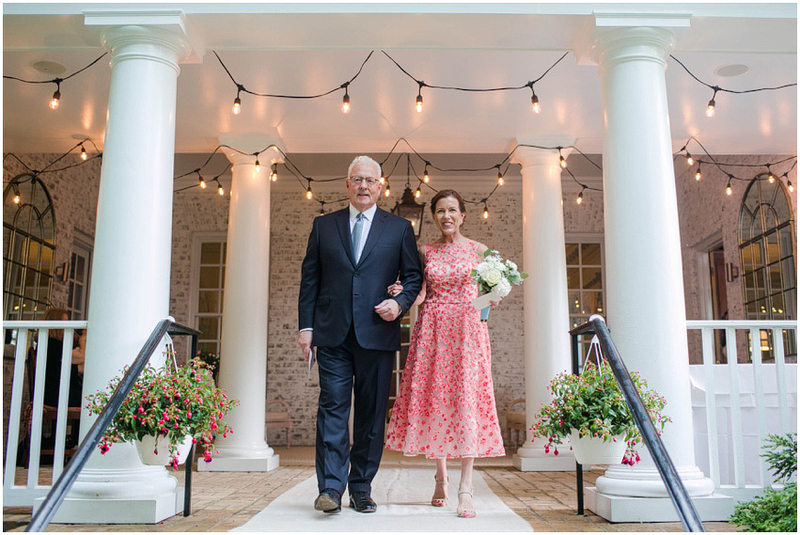 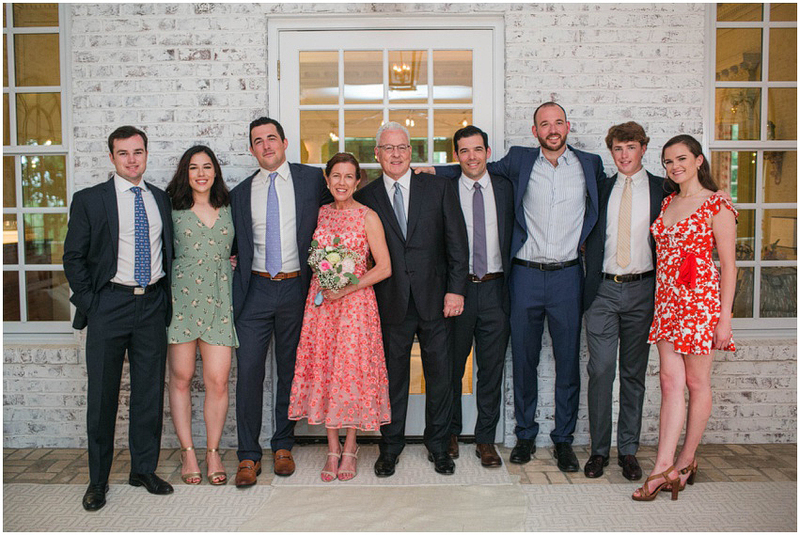 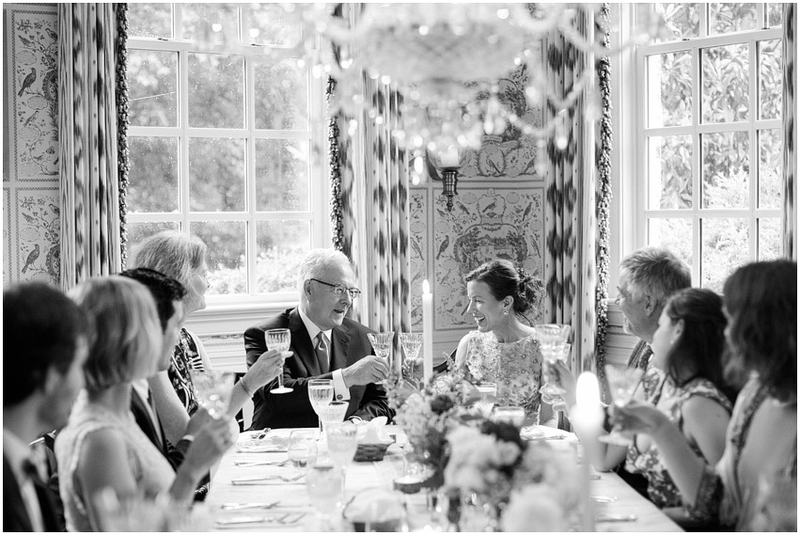 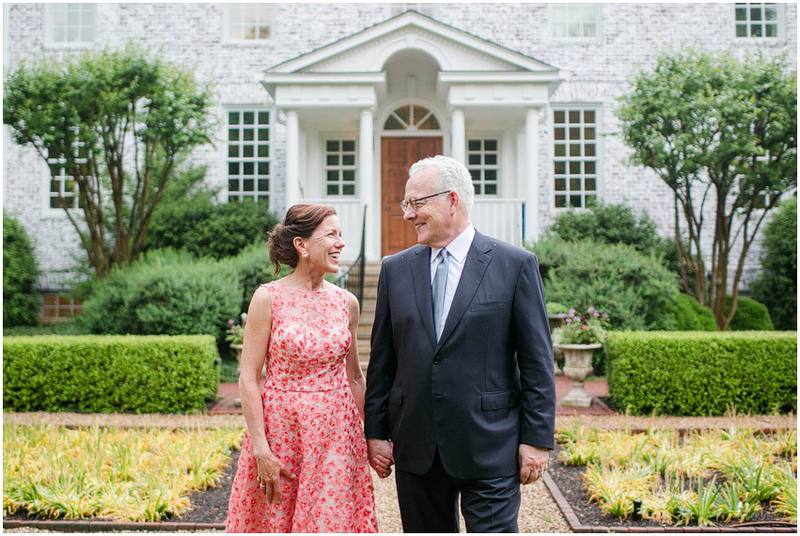 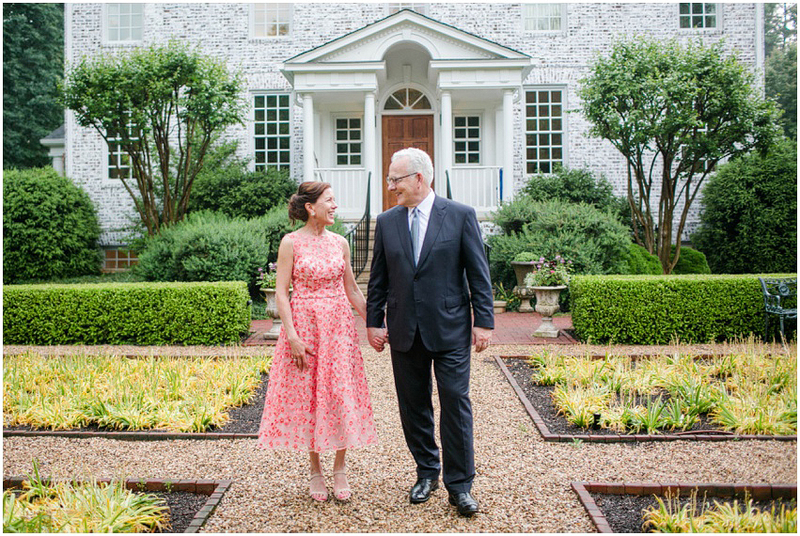 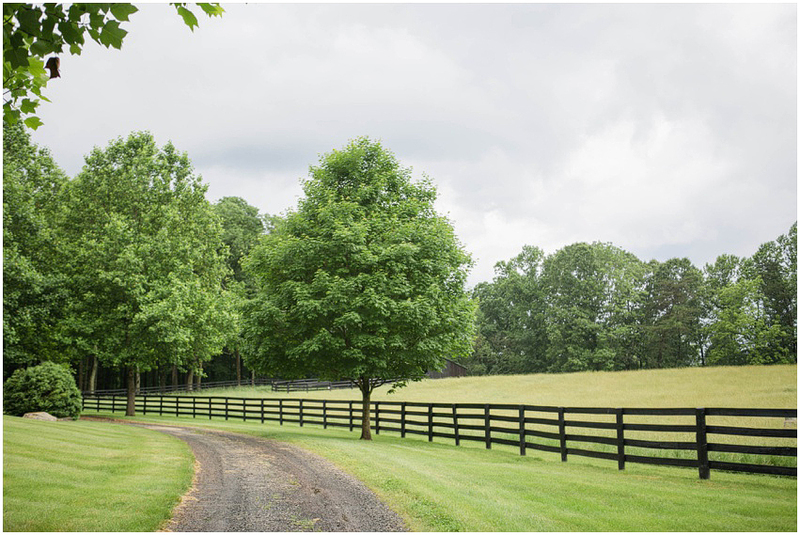 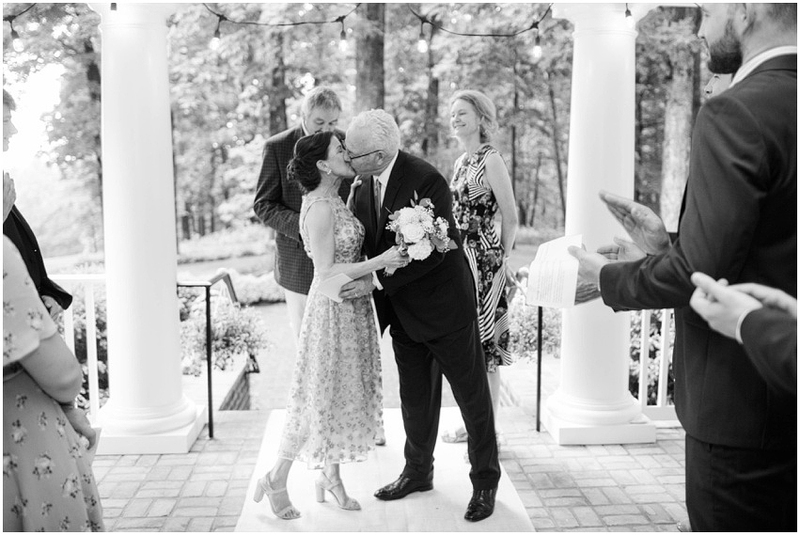 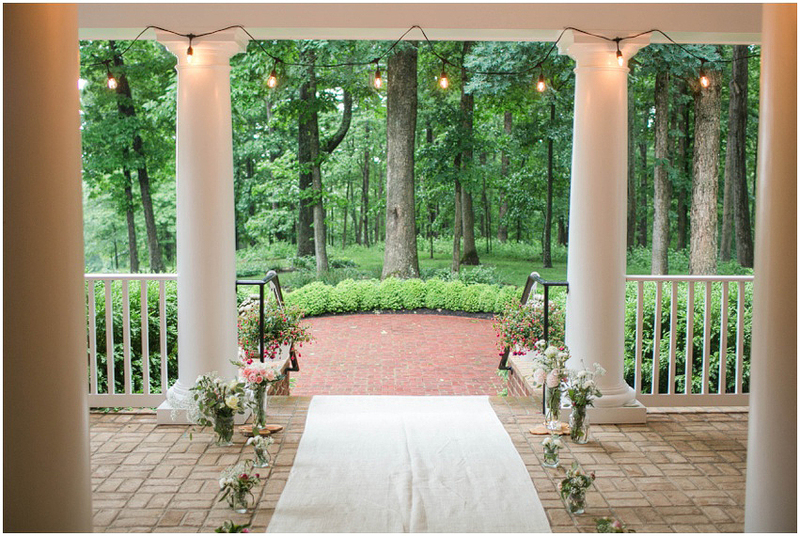 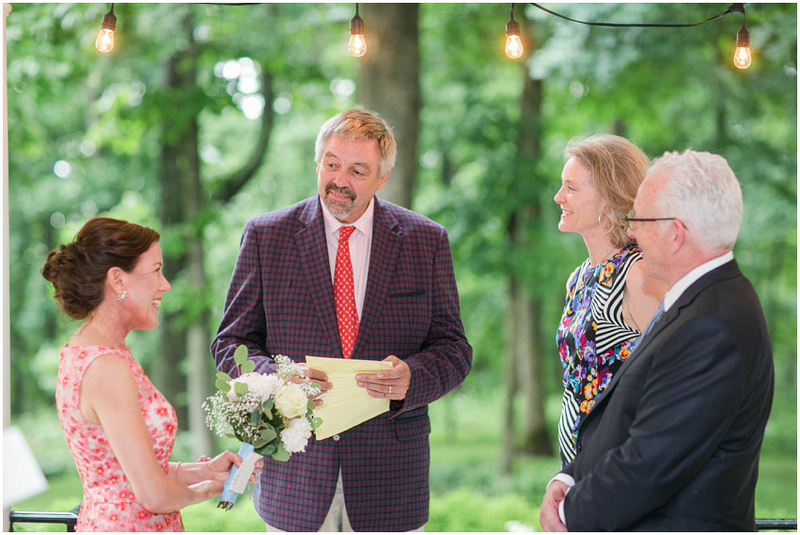 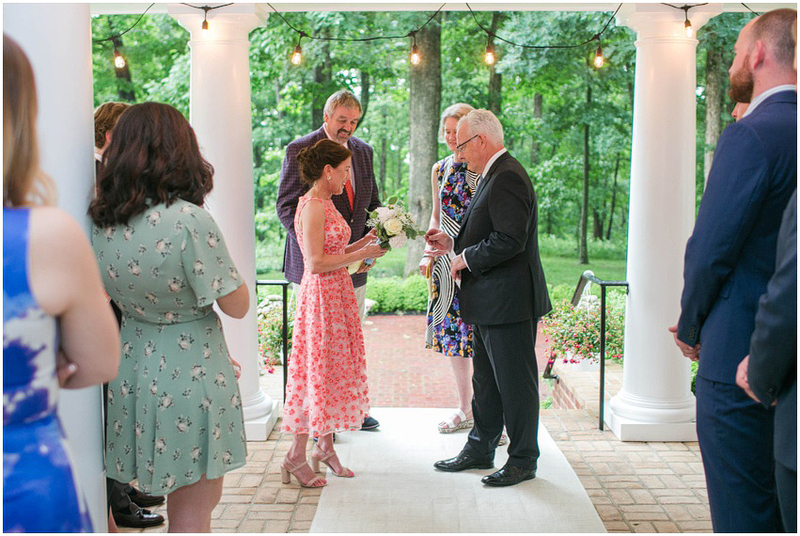 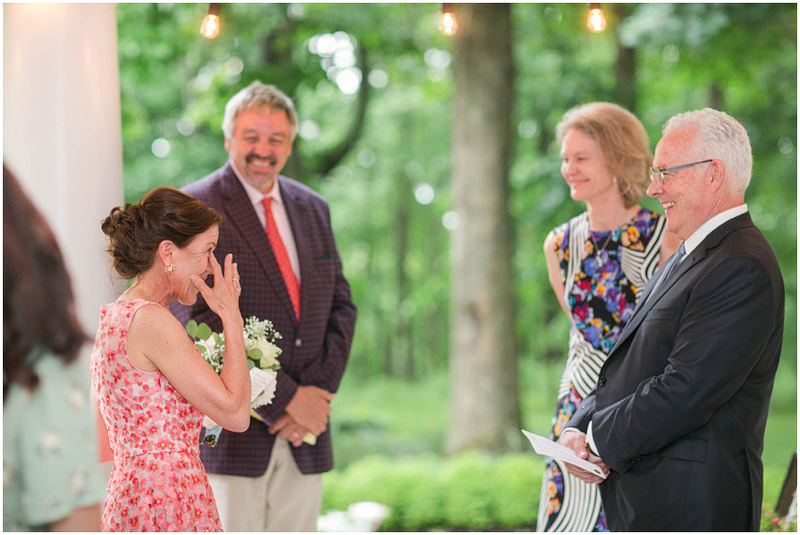 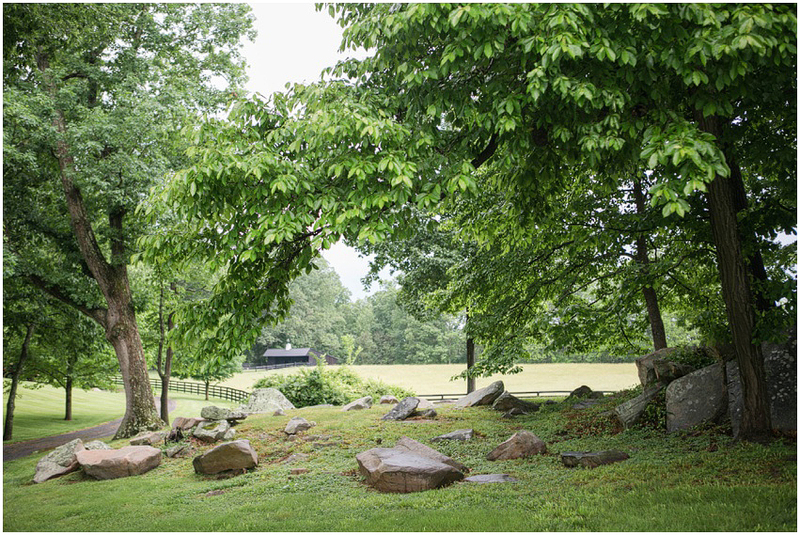 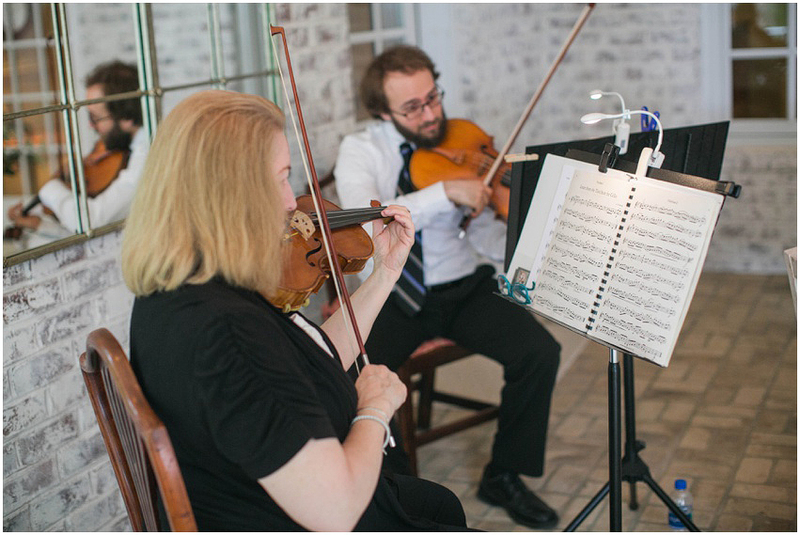 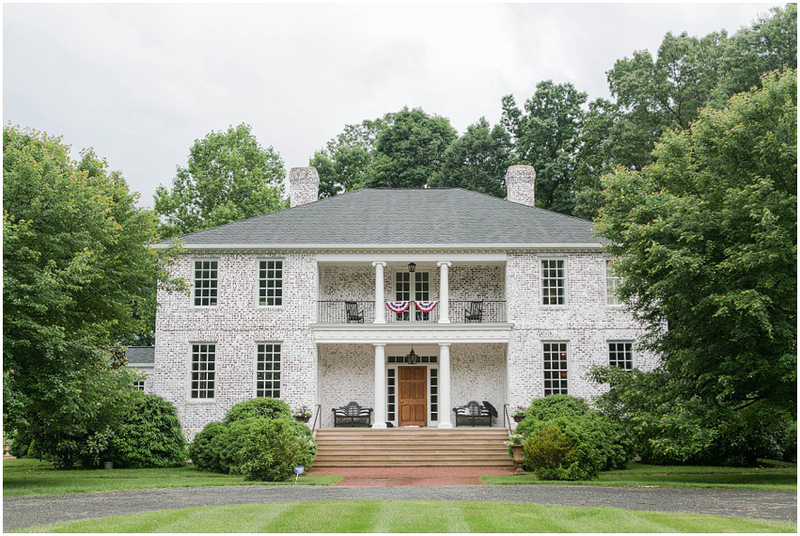 The two were married at their gorgeous home in Warrenton, VA, and they were surrounded by their children and dearest friends. 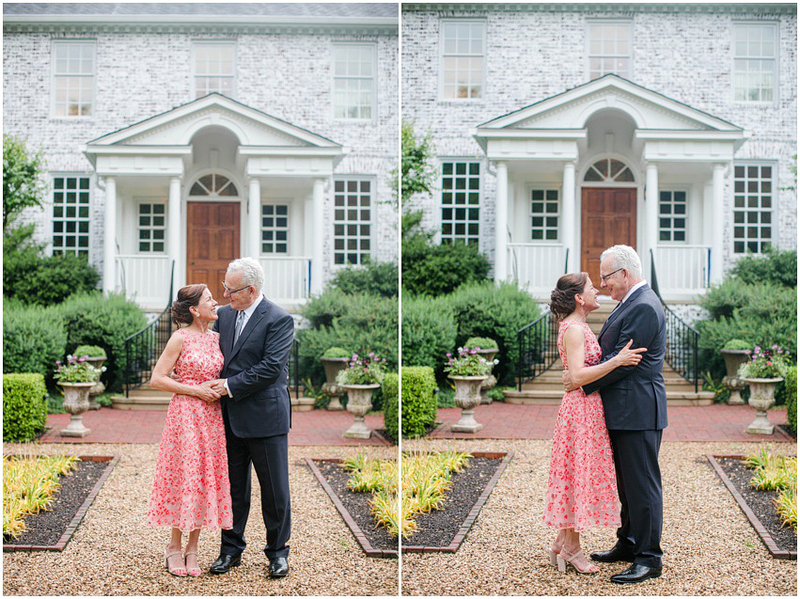 I loved photographing such a sweet and intimate wedding celebration. 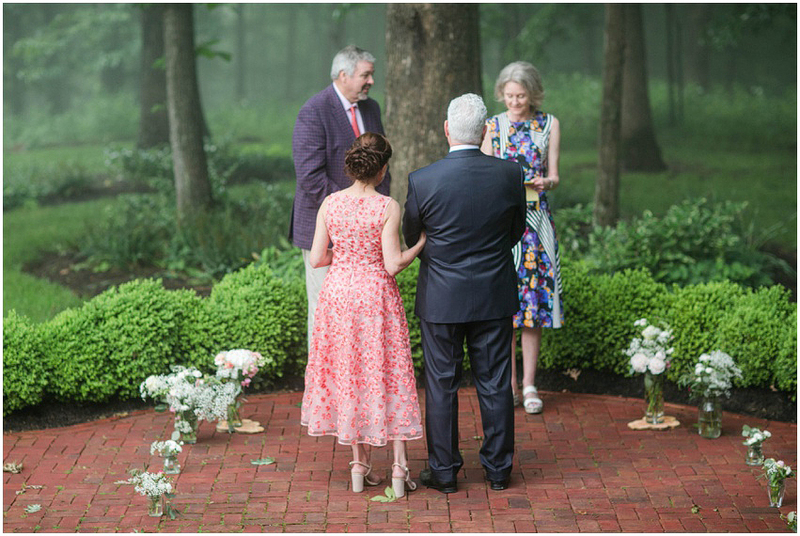 It was such a beautiful and meaningful afternoon. 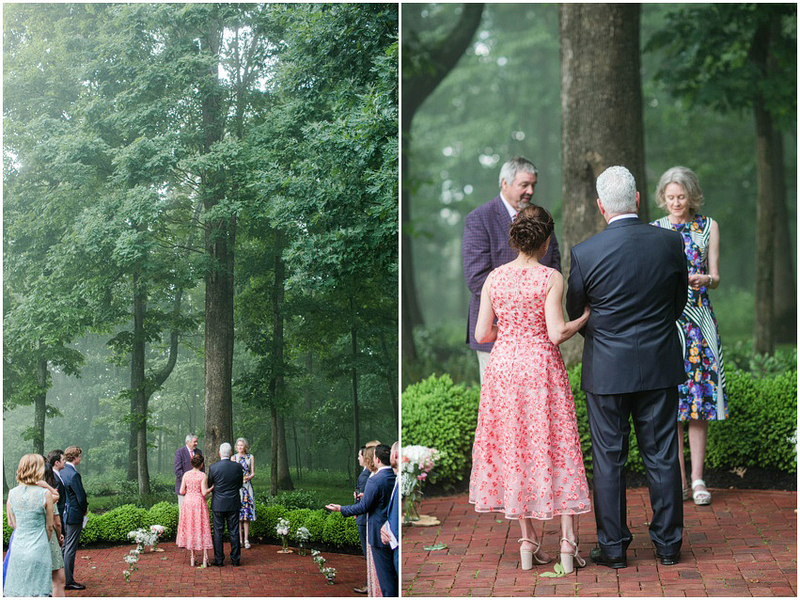 Like every other wedding this season, we weren’t able to avoid some rain… but that only added to the fun!